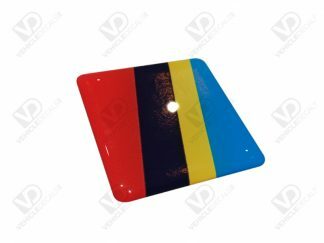 We are proud to announce that after a lot of development, our very own BMW E36 Door Moulding Emblem / Badges are now available in a wide range of style. 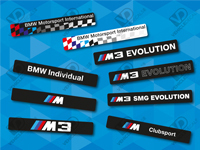 Featuring our very own 3D-printed blank base backings, combined with a variety of premium resin-coated gel badges, these new emblems will be sure to give your E36 a fresher and modern look. We have designed some of our very own styles, and also offer some of the popular discontinued ones from back in the ’90’s. 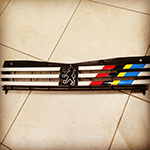 We have recently added to our Online Shop our very own Peugeot Talbot Sport PTS Grille Stripes, mainly found on the Peugeot 205, but have been used on plenty of other cars across the Peugeot range.  Made from premium multi-layer Oracal 651 vinyl, they are hard wearing and resistant to fade, as well as being fantastic value for money. Go on – spruce your front end up! 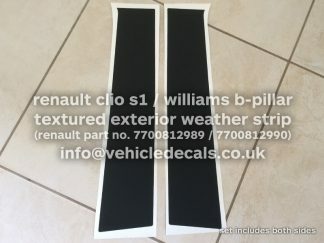 After a lot of trials and tests, we have finally got our Peugeot 106 (S2) Decals and Peugeot 306 Rallye Decals available and now in our Online Shop! 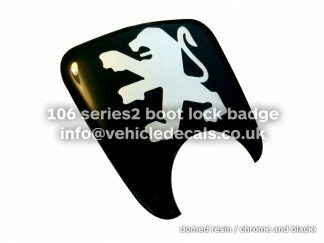 Full-colour printed and produced using vehicle-grade white vinyl and protected with a gloss over-laminate to prevent stonechipping and weathering, these are an extremely cost-effective solution to worn and faded old decals on your Peugeot which have been discontinued for a long time. These are the leagues above the others available on the market in terms of quality, accuracy and correct aspect ratio. You won’t be disappointed! 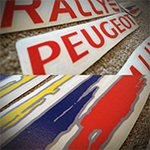 Peugeot themselves even bought these off us for their limited edition Peugeot 108 Rallye.